The Asian Delicatessen Rafi’s Spicebox has been entered into the Farm Shop & Deli Awards, in partnership with Olives Et Al, to recognise excellence in independent speciality retailers and need your help to win! The Awards recognise the very best standards in speciality retail and to celebrate the highest levels of service, product knowledge, initiative, innovation and community involvement, things in which Rafi’s strives to achieve. The aim is to highlight highly driven and passionate local businesses like Rafi’s Spicebox, to generate the coverage they deserve. Winning this Award would help build them as a destination, putting them on the map both regionally and nationally. 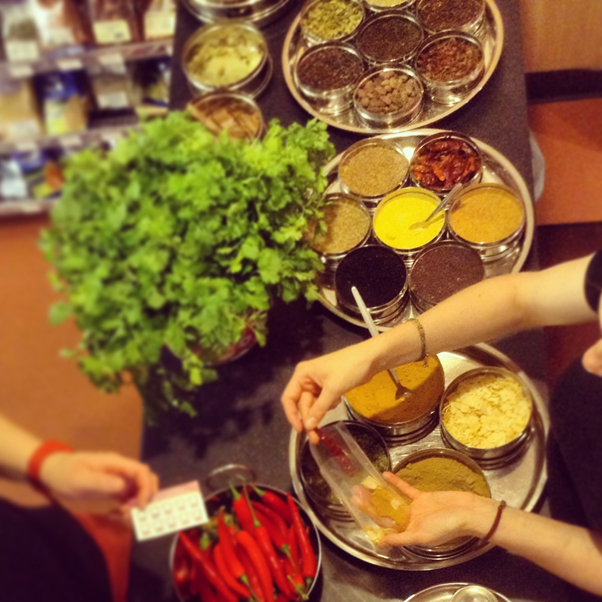 Hana Makin, Manager at Rafi’s Spicebox said “The Farm and Deli Awards are a great way of showcasing ourselves in our local community, to our wonderful loyal customers and perhaps a few new ones. We are highly regarded by our regulars, and our packs are so well known, we really hope we’re in with a shot this year! The competition is high as always, and it’s exciting to see others entered in this category and find a few new places to shop ourselves”. The Awards recognise excellence within the speciality retail market, focusing on independent speciality retailers. Rafi’s have entered the Delicatessen of the Year category, and need the wonderful people of North Yorkshire to help them win. Entrants will also have the opportunity to win as a North East Champion. 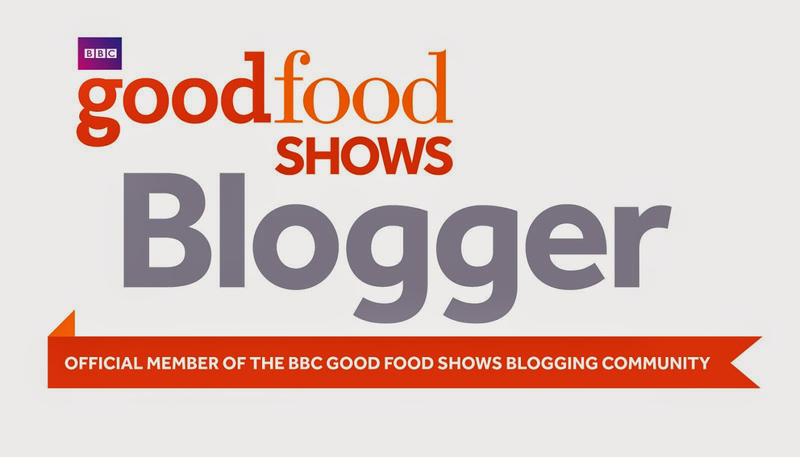 The Regional winners will progress through to have the opportunity to win the overall coveted title of Farm Shop & Deli Awards Retailer of the Year announced at the Farm Shop & Deli Show, Monday 20th April 2015 at Birmingham’s NEC. Vote online here or visit Rafi’s Spicebox at 17 Goodramgate, York, York to pick up a voting form. Voting closes 31st October 2014. 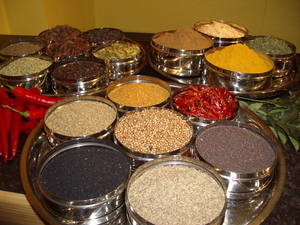 Rafi’s Spice is a great little shop that sells spices and ingredients ideal for exotic cooking. 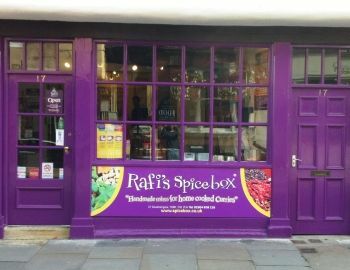 Rafi’s Spicebox York can be found down Goodramgate. As well as separate ingredients they do this great thing where you select your favourite curry from the board and your preferred strength and they create you a little pouch of spices that, when mixed with the correct liquid and ingredients of your choice, creates the most beautiful home made curries ever! 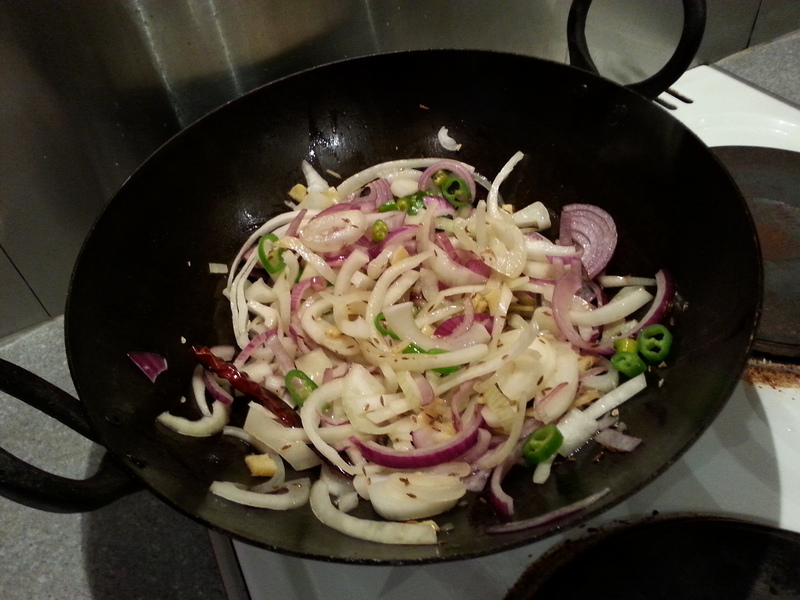 I love cooking but have sometimes struggled with curries. 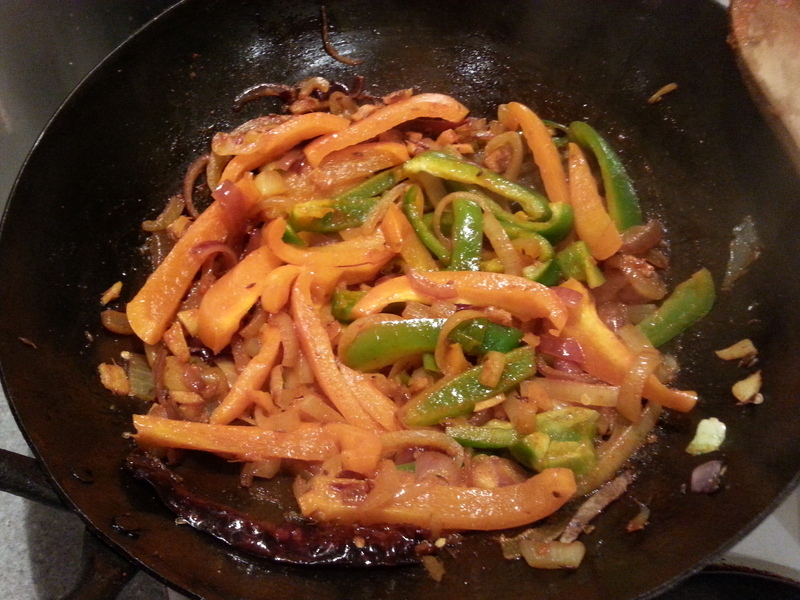 One pack from Rafi’s Spice will set you back just under a fiver and makes a delicious curry usually enough to feed a big group of people or to freeze and eat for three days after. We first came across Rafi’s on the York Food Festival Taste Trail and have been frequent visitors ever since. They had a taster going of one of their curries and it was so scrumptious we decided to buy two packs. We cooked one for a group of friends who aren’t from York and they have been ordering packs online ever since. You can buy the packs online at the Rafi website. If you prefer to start from scratch you can get all the authentic spices and ingredients you need from here. It really is a spice lover’s paradise. At Christmas they also do great little gift sets of which my family have enjoyed a few! In celebration of National Curry Week we headed down to Rafi’s to stock up and have been cooking up a lot of curries with our new karahi and spice tin!